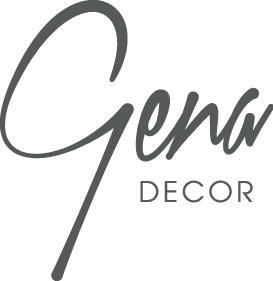 From traditional to modern, Victorian to wall hung; we have it all ... on display. 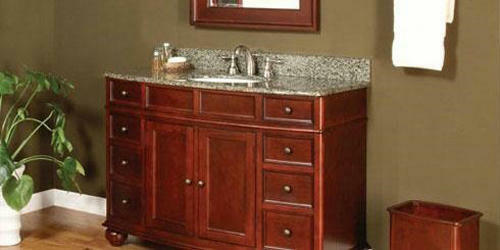 We have vanity cabinets from Italy, Spain, Australia, China and Canada. 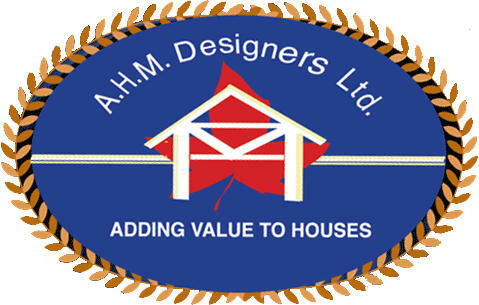 So whether you're looking for that economy piece that will allow you flip your house or that one of a kind masterpiece that says "This is me", we can make you happy.